The National Zoo has announced that its female giant panda Mei Xiang is not pregnant -- but, since it had been weeks since we'd last heard anything about it, we'd all already guessed the sad, sad news. 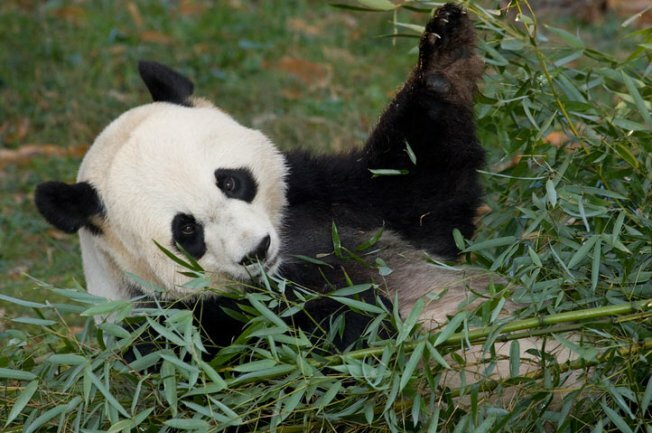 Keepers have officially ended their round-the-clock pregnancy watch, dashing everyone's hopes for a panda bebeh in 2011. 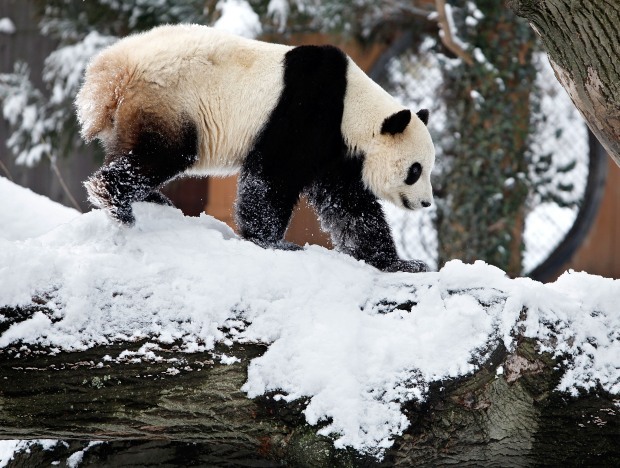 Zoo vets announced Friday that Mei Xiang had been experiencing a pseudopregnancy over the past several months. They had been keeping a close eye on her behavior and monitoring her hormone levels. In turn, fans of cute baby animals had been keeping their fingers crossed that we'd soon have a parade of adorable Flickr images to coo over. But -- noooope. Unfortunately, it's difficult to determine when a panda is pregnant. Panda fetuses don't start developing until the final weeks of a gestation period, scientists say. Mei Xiang stopped allowing animal keepers to perform ultrasound exams on her in early July, although in the past, she'd enjoyed it, even rubbing the ultrasound gel onto her face afterward. The zoo had been hopeful, though, because a Chinese panda breeding expert helped zoo scientists artificially inseminate Mei Xiang in January. She and male panda Tian Tian had attempted to mate but failed. 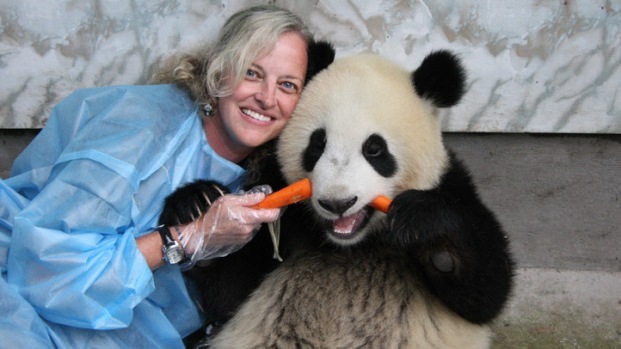 Now all we can do is patrol the web for pictures of other zoo's baby pandas. But it's just not the same.